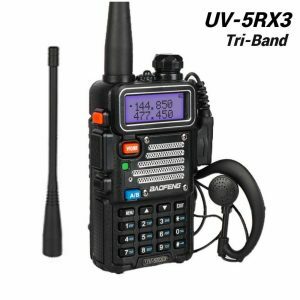 UV-5RX3 is a compact, ergonomically hand fit HT, which balances cost, functionality and reliability. 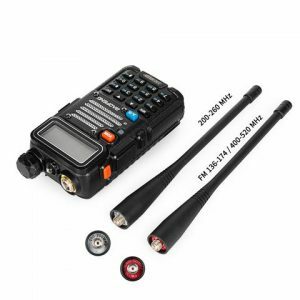 It provides real 5 watts in the frequency range of VHF, UHF, as well as an extra band 1.25M. 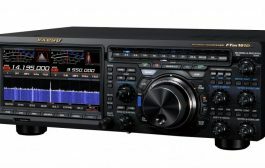 It is a more refined version of the UV-5R with 2M/1.25M/70CM all in one. 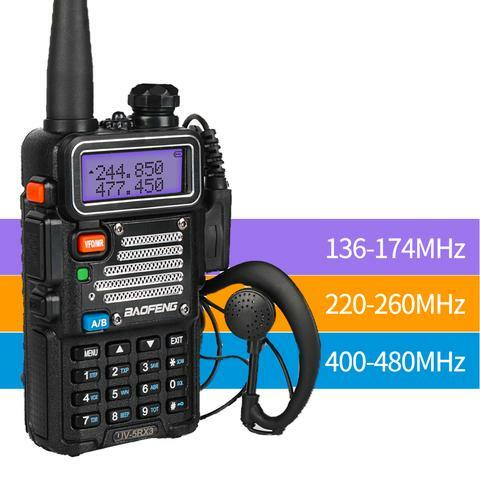 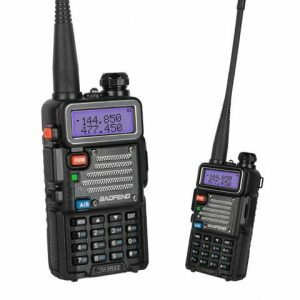 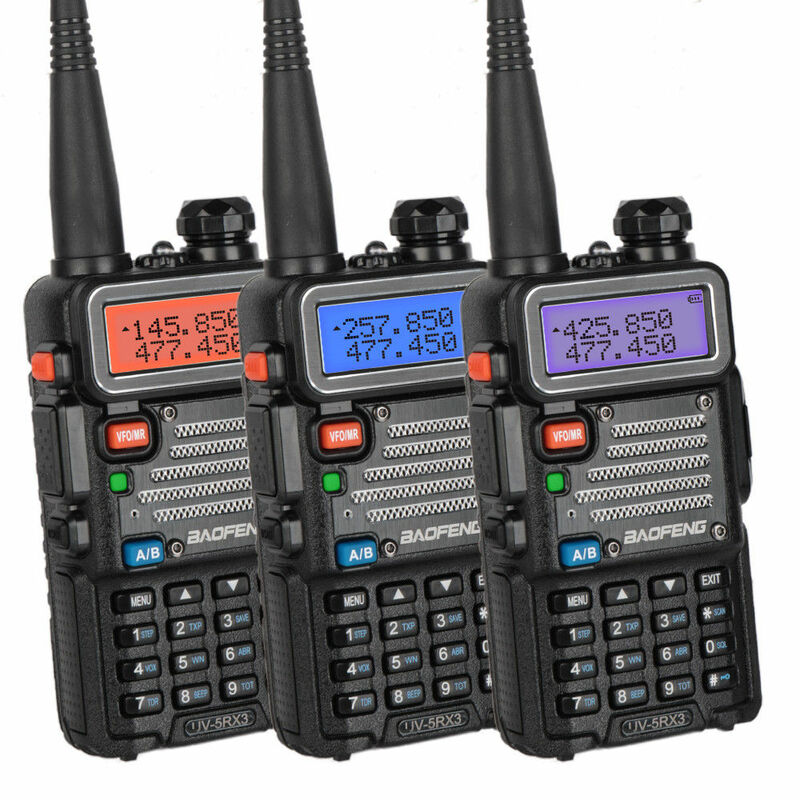 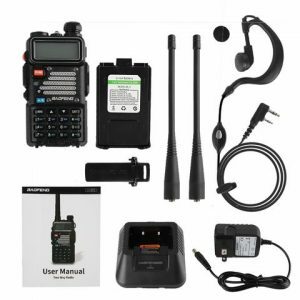 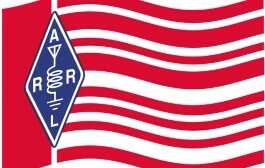 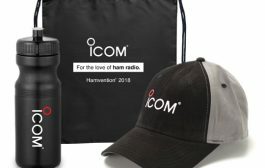 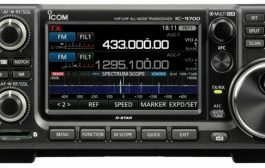 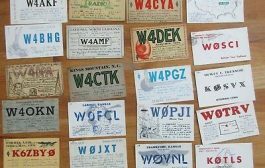 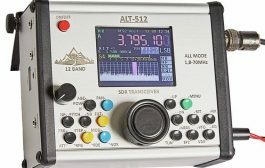 UV-5RX3 can give you an entry into 1.25 meter (220 MHz) communications, its frequency range is 200-259.975MHz, which is a portion of the VHF radio spectrum in US, affording it a special place in the hearts of amateur radio enthusiasts. UV-5RX3 comes with two high gain V-85 antennas that can be switched around depending on the band you wish to use: an exclusive antenna for 1.25 meter (220MHz Band), the other one for VHF/UHF dual band. 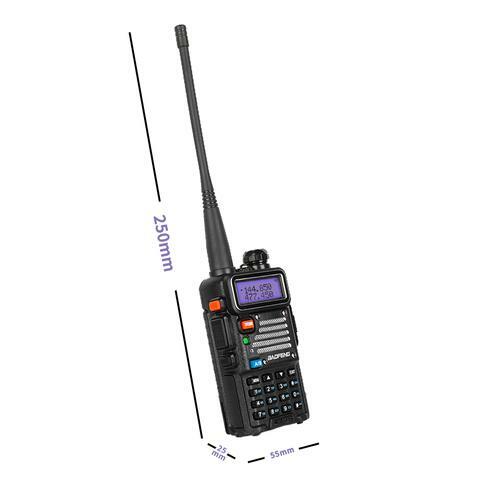 It is also recommended to get a Radioddity RD-301/RD-371 Tri-band antenna (not included in package) for more convenient use. UV-5RX3 has the traditional 5R-Plus case design, which means that it works with all the 5R accessories including programming cable, car charger, speaker, earpiece, 3800mAh battery, etc. 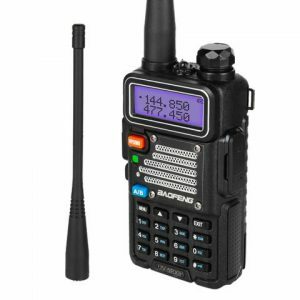 A large, easy to read screen with three selectable colors, the bright backlit and LED flashlight, allow using the radio in dark.